We service your Toyota the way we built it. This ensures your Toyota is running like new for years to come. There is, however, something more you can do to keep your Toyota in great condition and safe guard its value. Give your Toyota the extra care it deserves by protecting it from the elements like sun, salt, water and sand with our detail shop POLISHED AUTO DETAILING. Not only do professional detailing services greatly enhance your vehicle’s appearance, they also contribute to preventing corrosion and protecting your vehicle from damage caused by sand, calcium, gravel, salt, etc. Adequate seasonal maintenance helps fight off the premature depreciation of your car, as well as maintaining its resale value later! Trust our Polished Auto Detailing specialists to help you protect your investment. We take the time to care for your vehicle, using top quality products to ensure it looks the best it can, inside and out. A vehicle that has been dealer maintained and dealer protected will automatically be worth more at the time of resale. By enhancing your vehicle’s appearance 2 or 3 times a year with a detail from Polished Auto Detailing, your vehicle will be protected all year round. We use quality products to care for your car and meet the challenges of today’s advanced finishes, fabrics and surfaces. At Northside Toyota we offer three levels of professional detailing services designed specifically for your vehicle, select the one that is right for you. Trust our detailing specialists to help protect your investment. 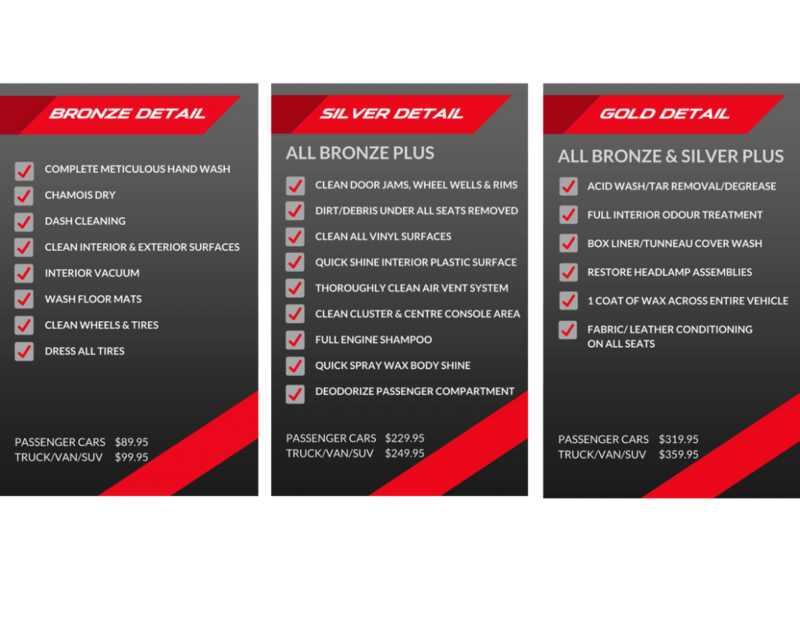 VISIT www.polishedautodetailing.com for a full list of services to your car look like new again.